It is was recently reported that Samsung is gearing up to launch the company’s first Android Go-powered smartphone that will pack entry-level specs but won’t be running stock Android. 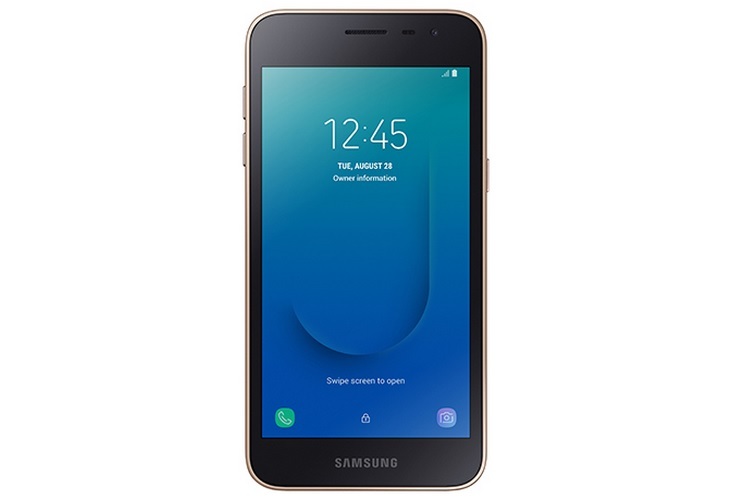 Now, the support page for the Android Go-powered device called the Galaxy J2 Core has gone live on the Samsung India website. 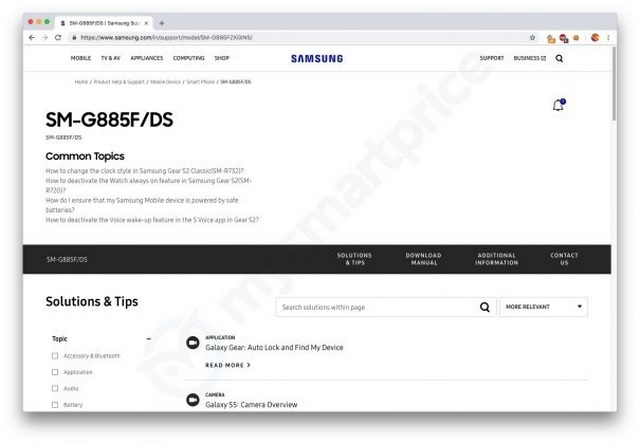 Another unannounced smartphone, the Galaxy A8 Star, also has a live support page on the Samsung India website. The Galaxy J2 Core, which carries the model no. SM-J260G/DS, will be a dual-SIM smartphone was first spotted on Geekbench back in April and later in June, key specs of the Android Go-powered smartphone were leaked. The Galaxy J2 Core is expected to pack a 5-inch Super AMOLED display with a resolution of 1280×720 pixels and a 16:9 aspect ratio. The smartphone will be powered by a quad-core Exynos 7570 processor, coupled with 1GB of RAM and 8GB of internal storage with an SD card slot onboard. The device will feature an 8MP rear camera and a 5MP selfie camera, and will have a 2,600mAh battery to keep the lights on. However, the device is not expected to run stock Android like most of the other Android Go phones. The device will have the Go versions of Google’s official apps installed over Samsung’s usual Experience UX. The Android version will be 8.1, which is the minimum for Android Go devices. As for the Galaxy A8 Star, the device will carry a model no. SM-G885F/DS and will also be a dual-SIM device like the Galaxy J2 Core. According to a report from MySmartPrice, the Galaxy A8 Star will feature a 6.3-inch Full HD+ Super AMOLED Infinity display and will be powered by an Exynos 7885 processor, coupled with up to 6GB of RAM and 64GB of expandable internal storage. The device will feature a 16MP+24MP dual rear camera-set-up and an 8MP front-facing camera and will pack a 3,700mAh battery. However, it is not known when both the devices will officially be launched in the Indian market.